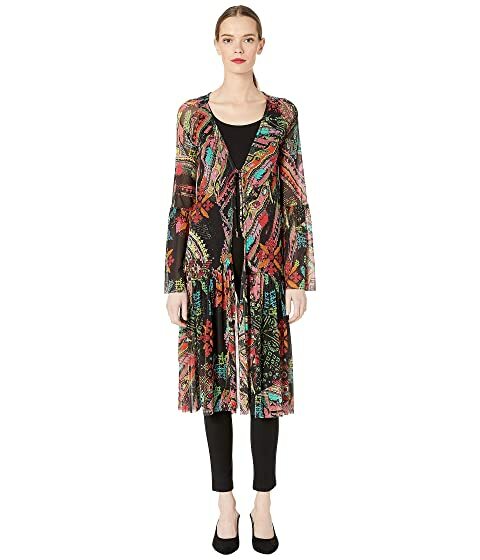 Bring stature, glass, and global fashion to your style wearing the FUZZI™ Cross Stitch Tulle Print Long Cardigan. Professional dry clean or hand wash cold, dry flat. We can't currently find any similar items for the Cross Stitch Tulle Print Long Cardigan by FUZZI. Sorry!